Dr. Jake Brownscombe is a researcher based at Carleton University in Ottawa, Canada, and a Banting Post-Doctoral Fellow at Dalhousie University in Halifax. 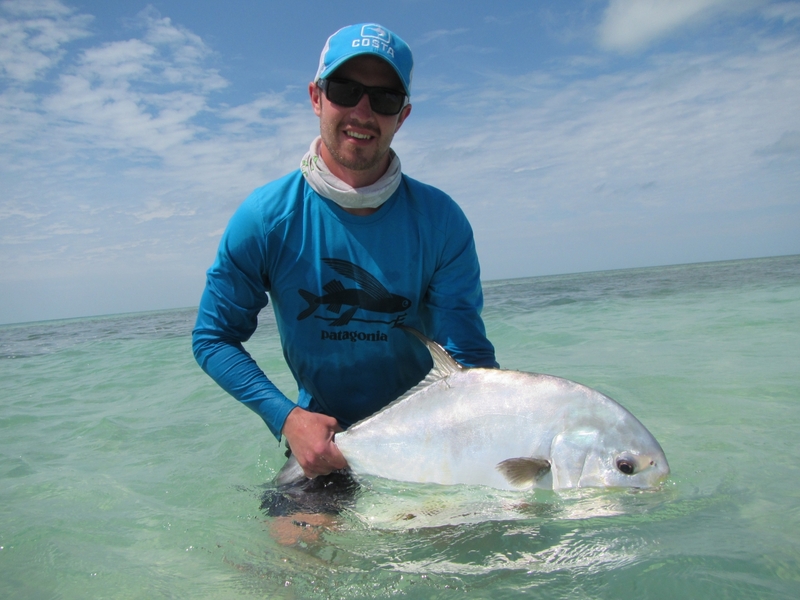 As an avid angler, Jake’s research focuses mainly on recreational fisheries and the fish that support them, particularly tropical flats fish. He works to understand how fish make a living—their behavior, physiology, and habitat requirements. He also works on developing fishing methods that maximize fisheries sustainability and opportunities. Jake currently runs the permit tracking project supported by Bonefish & Tarpon Trust, which is identifying permit movement patterns throughout South Florida, including connectivity between the flats, reefs, and shipwreck habitats using both acoustic telemetry and stable isotope analysis.